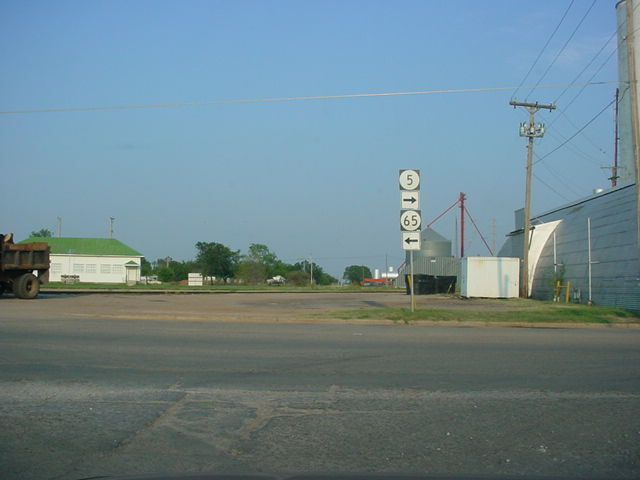 OK 65 runs from U.S. 70 in, well, the middle of nowhere, to OK 17 in Sterling. 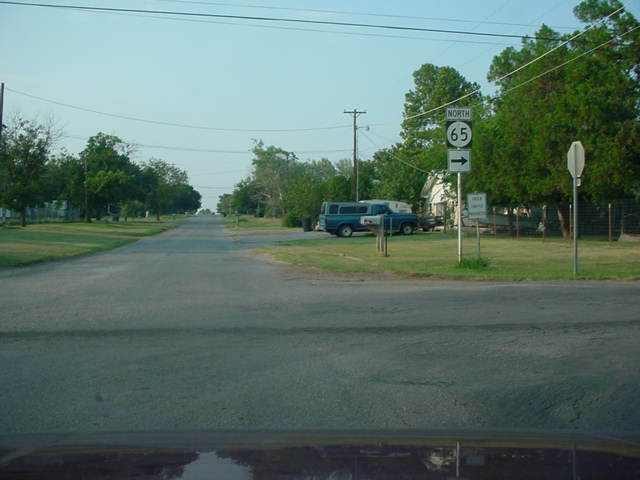 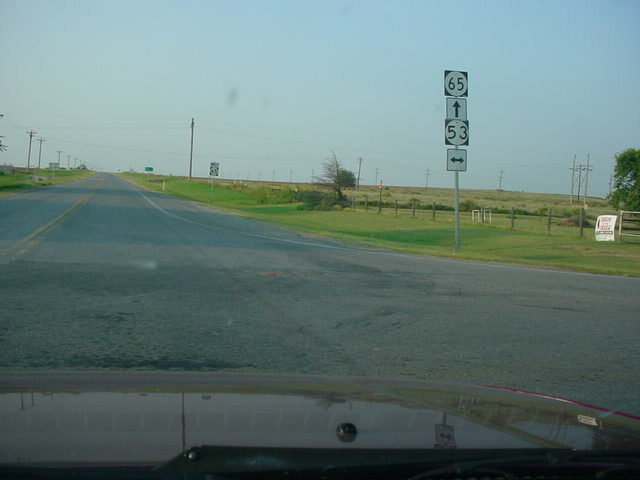 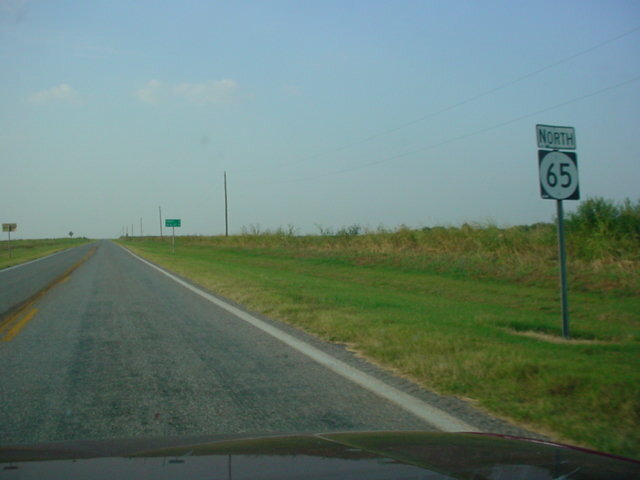 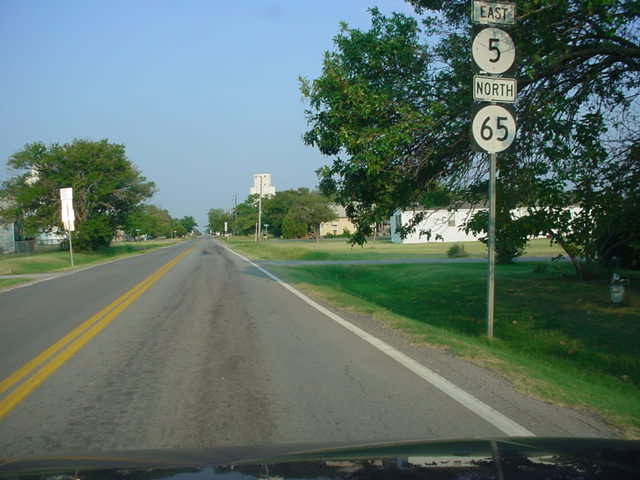 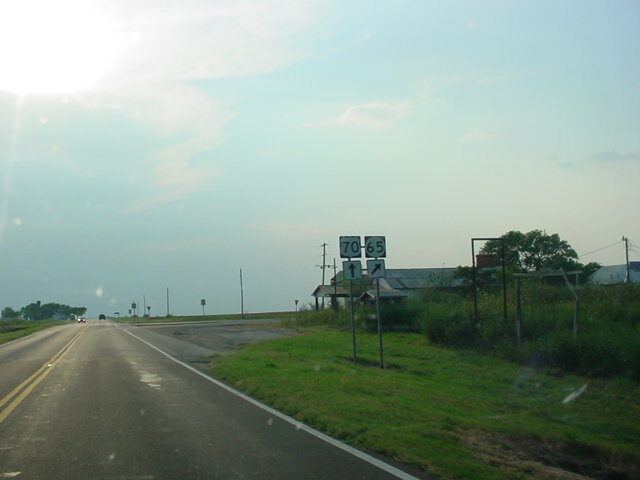 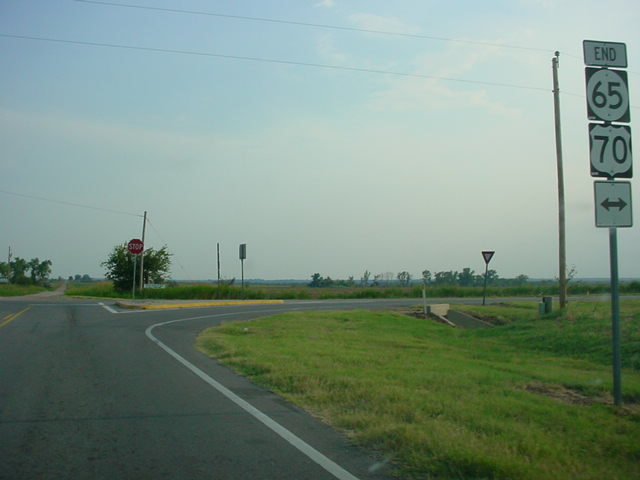 It joins OK 5 for a few blocks in Temple, and also intersects OK 53 and OK 7 on its 44-mile journey. 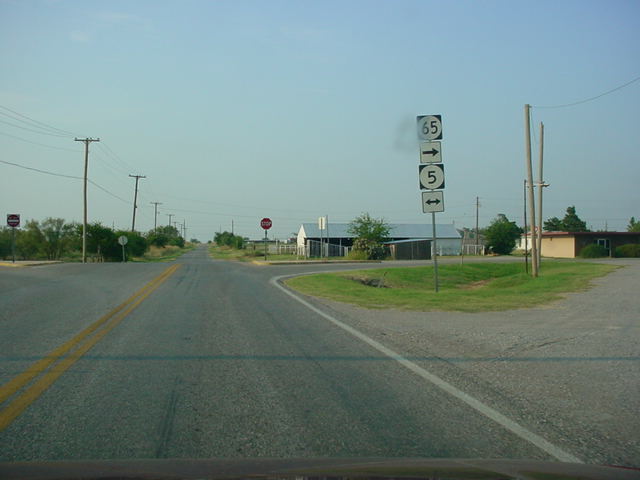 Temple and Sterling are the only towns along its route.